Interested in checking out the newest businesses to open in Houston? From a lash studio to a gastropub, read on for a rundown of the newest spots to debut recently. 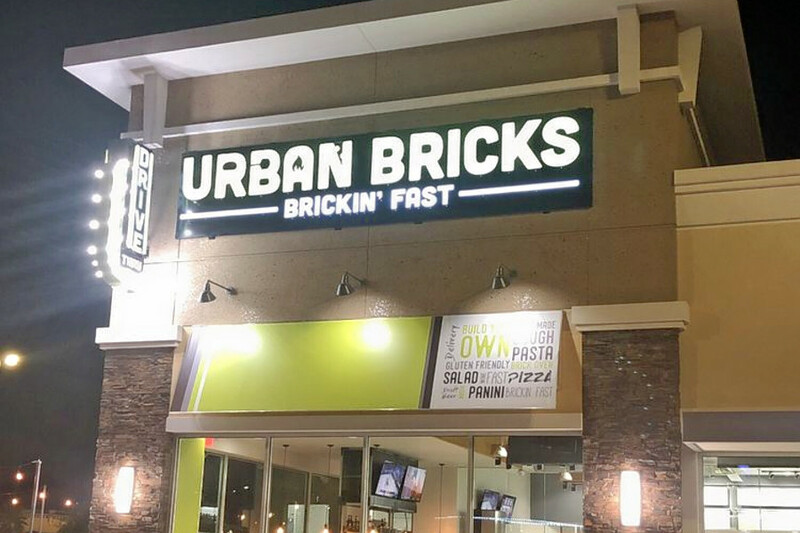 This pizza chain has nearly 30 locations nationwide. It allows customers to build their own meals, with customizable salad, pizza, sandwich and pasta options. In a hurry? This location even has a drive-through window. 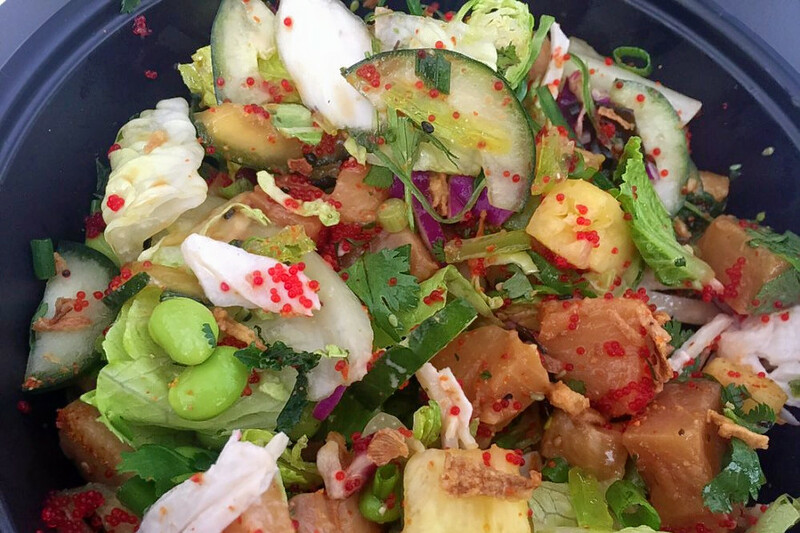 Stroll past 5549 Richmond Ave. in Greater Uptown and you'll find Pacific Poke, a new Hawaiian spot, offering poke and seafood. 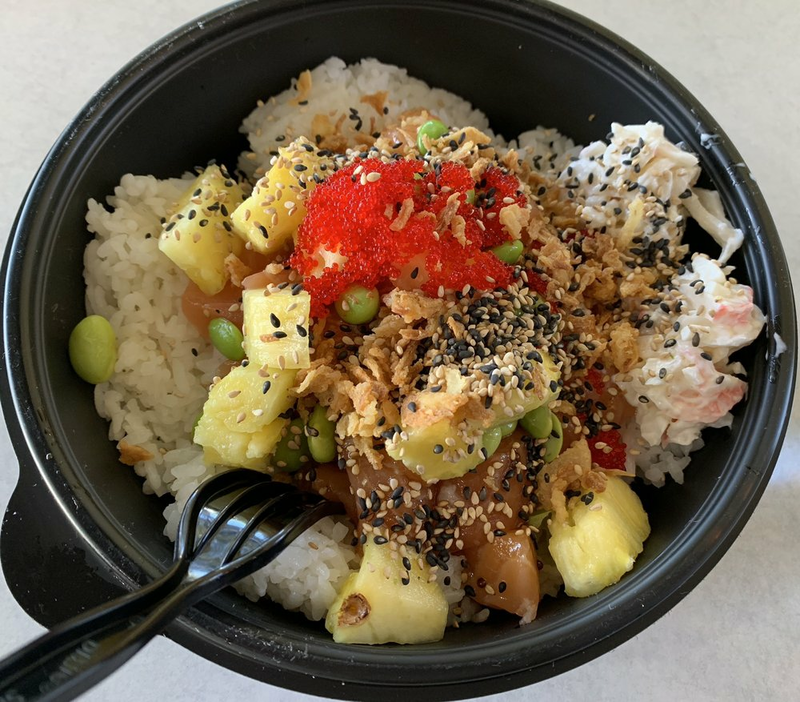 This addition to the Galleria-area food scene offer diners the chance to create their own poke combination bowls, with fresh ingredients like pineapple, cubed salmon and an endless list of veggies. 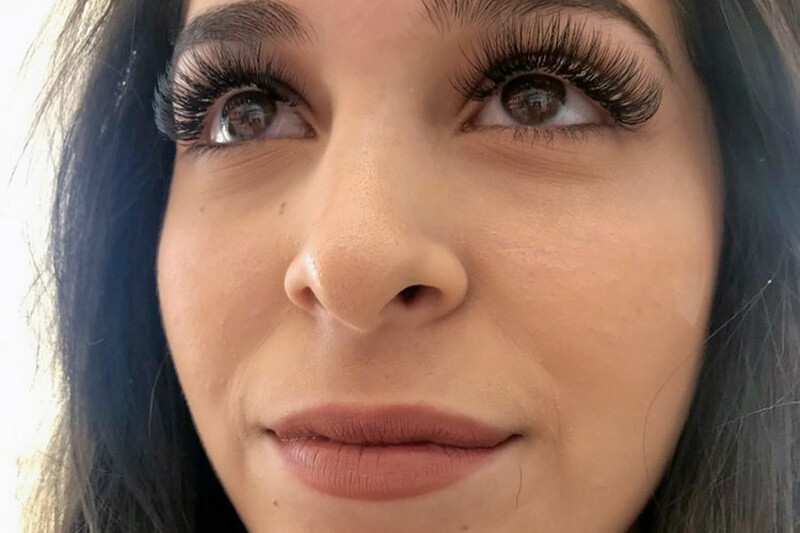 Now open at 5138 Richmond Ave. in Greater Uptown is Amazing Lash Studio - Galleria, an eyelash service spot. This franchise has more than 200 stores nationwide. At the newest Galleria-area location, customers can choose from an array of extensions, which vary by material, length and thickness. Kolache Shoppe is a bakery and Czech eatery that recently opened its doors at 1031 Heights Blvd. in the Heights. 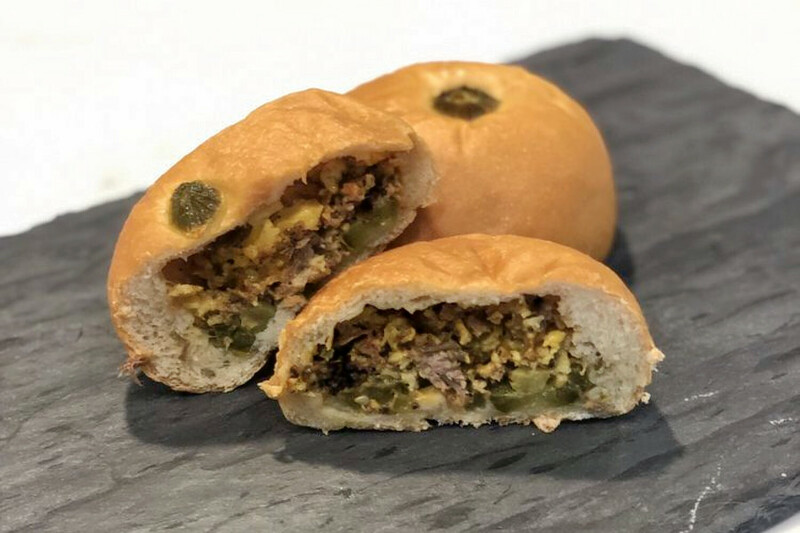 With a five-star rating out of six reviews, Yelpers are enthusiastic about Kolache Shoppe so far. The original Kolache Shoppe has been in operation in Houston since 1970. The spot offers Czech pastries, which can be sweet or savory, depending on the customer's mood. 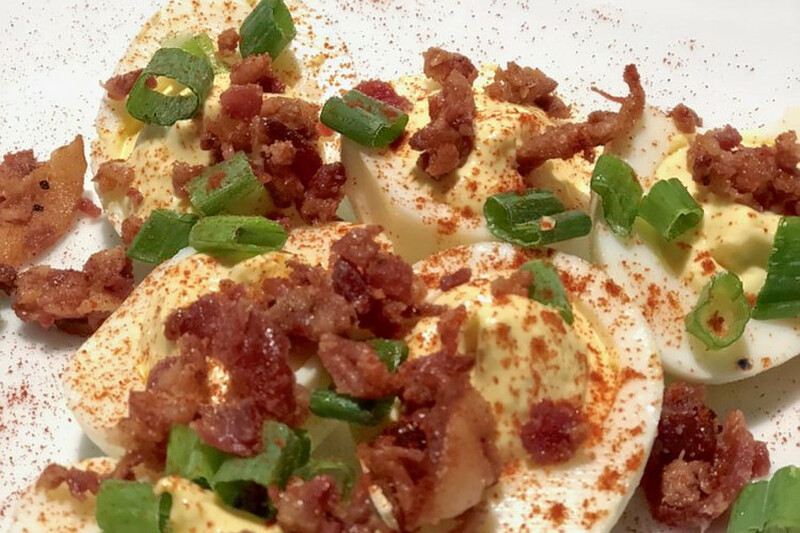 By Popular Demand is a whiskey bar and gastropub that opened recently at 12420 Memorial Drive in Memorial. With five stars out of nine reviews, it's proven popular with Yelpers. By Popular Demand has a long list of cocktails to choose from and a knowledgeable staff. The menu has traditional bar food like potato skins, pizza and wings. The bar also has a covered patio for those who prefer to socialize outdoors.